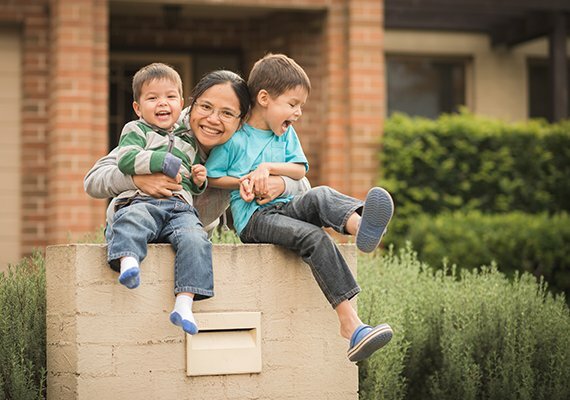 New Zealand is a great place for skilled migrants and their families. They are mostly in need of qualified applicants from Medicine, Engineering and IT workforce and from some niche disciplines of work as well. If you are interested in skilled migrant visa New Zealand, then you should check whether you are eligible or not. The applicants would be qualified on the basis of Age, Qualification, Work Experience, English language proficiency and so on. Be under 55 of age while invited to apply. Required level of qualification and work experience. Fine health and character standards. The qualified applicants need to submit an online expression of interest to the immigration. Selected applicants would be invited to apply by the immigration office and would be required to submit the final visa application.